Girl Talk Foundation, Inc. develops teenaged girls socially, emotionally and physically to become civically-engaged community citizens. We offer two empowerment programs for girls ages 11-16 to increase their self-awareness, improve their academic success and reduce unhealthy/risky behaviors. 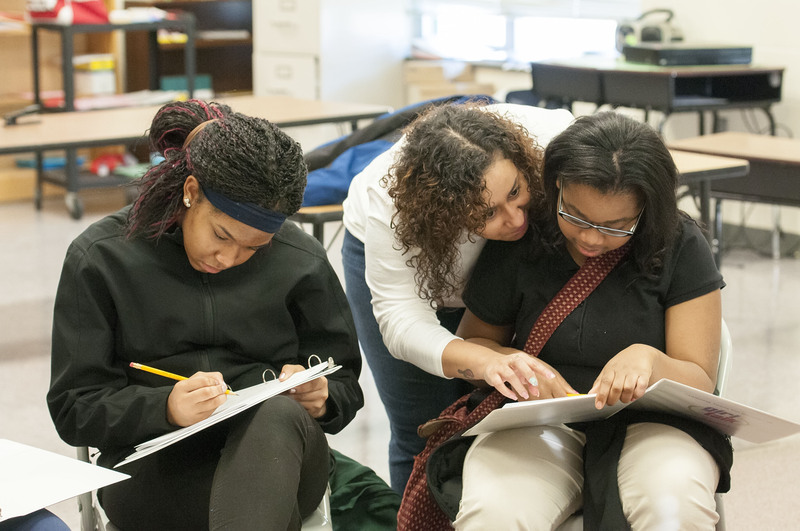 “Tailoring Teens for Success” is an 18-week curriculum offered in schools, churches, and youth groups for girls that 1) provides a safe space for students to discuss adolescent issues (i.e. bullying, body image, etc.) and learn positive information; 2) develops girls' emotional intelligence, allowing them to function in the classroom and the working world. 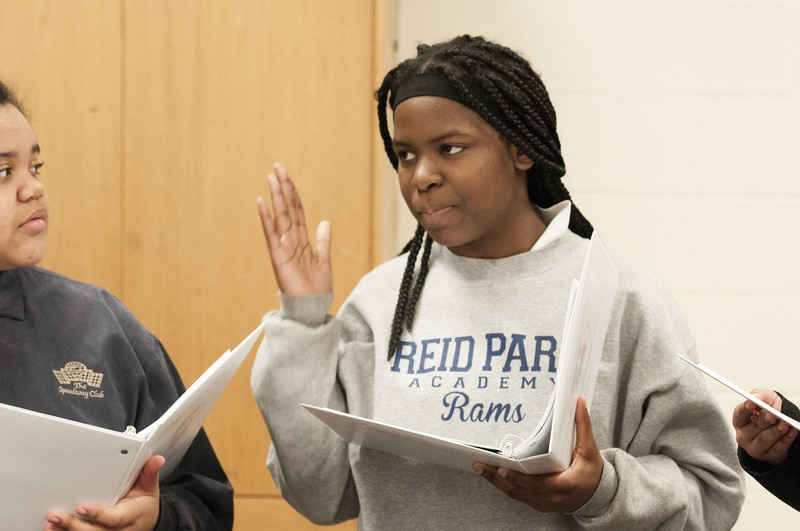 Girls learn in interactive sessions that are designed to enhance their skills in communication, relationships, problem-solving, critical thinking, and technology. Prom Project is a collection of NEW and NEARLY NEW prom dresses from the public donated to teen high school girls in need. Girls are invited to attend the one-day event to choose their prom dress, shoes and accessories free of charge. As a pre-requisite to shopping, girls attend an on-site etiquette class that provides relevant social skills including risky health behaviors and dating safety. 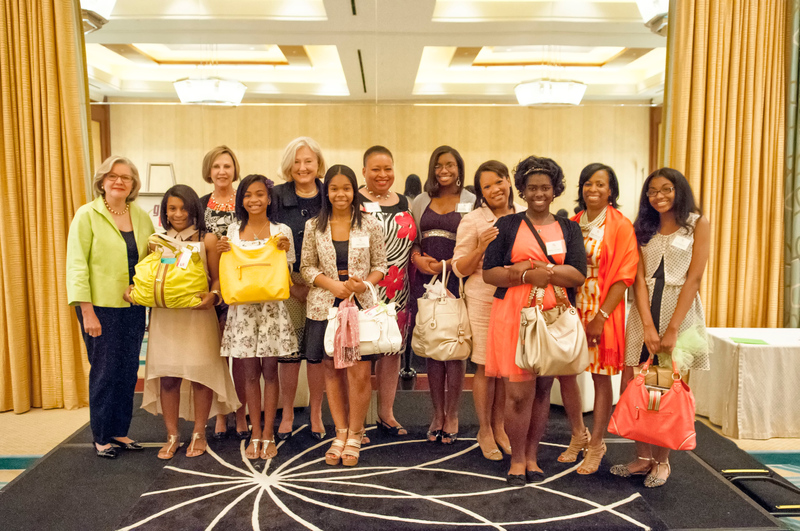 We offer two empowerment programs that collectively reach over 600 girls each year. 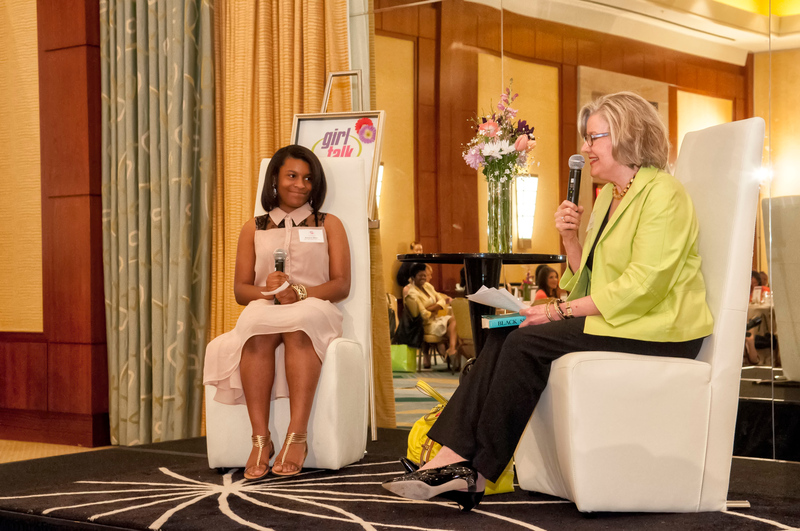 We are celebrating 15 years in the Charlotte community, impacting 30,000 girls and their families with programs that develop self-awareness & social competence. Girl Talk maintains a strong volunteer army of professionals with skills from project management to operations to strategy.